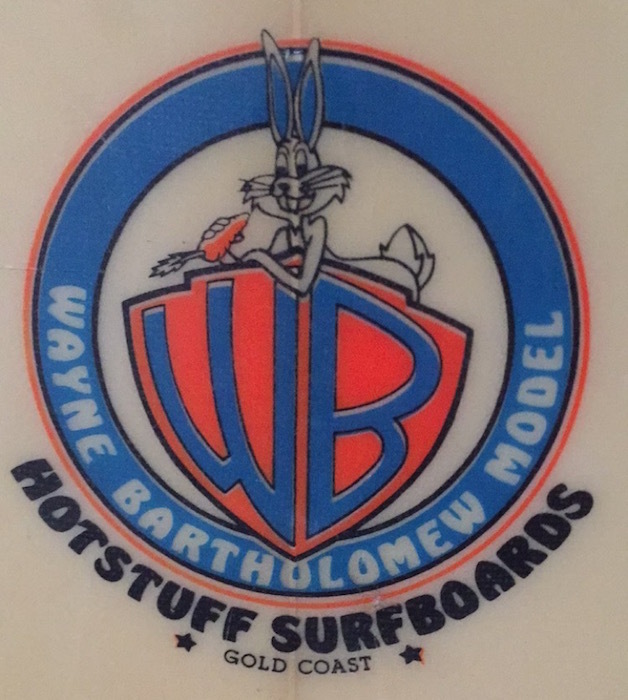 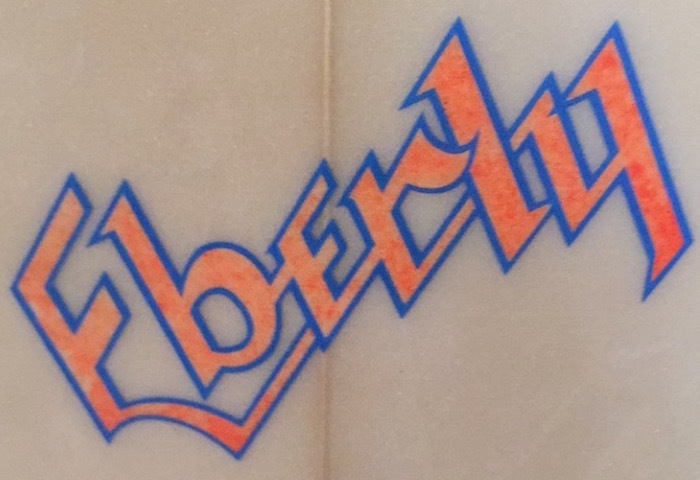 Wayne “Rabbit” Bartholomew Model 5’11 thruster shaped under the Hot Stuff label by Tom Eberly in 1984. 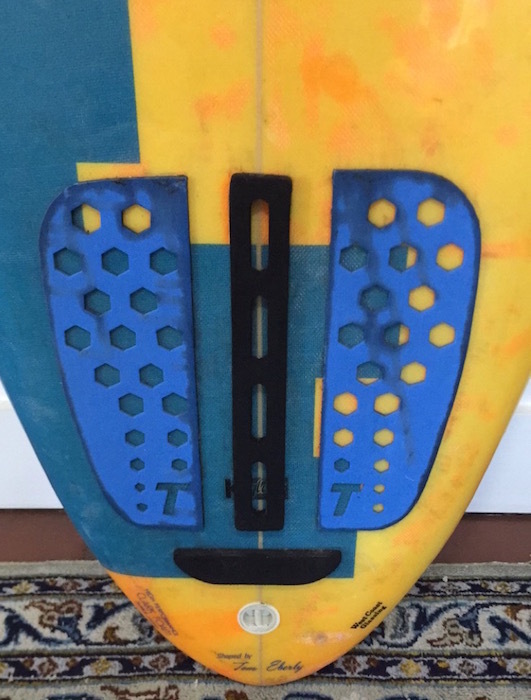 All original condition. 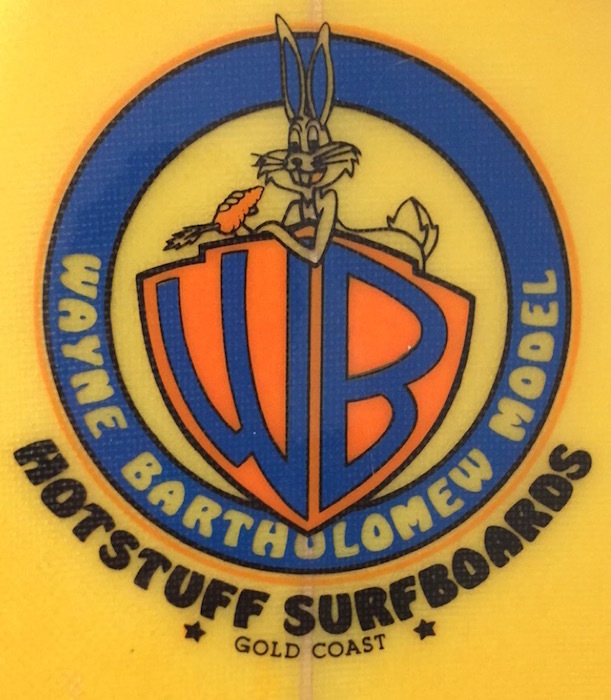 Wayne “Rabbit” Bartholomew: An Australian surfer who won the World Surfing Championship in 1978, 1999 (ASP world masters) and 2003 (ASP world grand master). 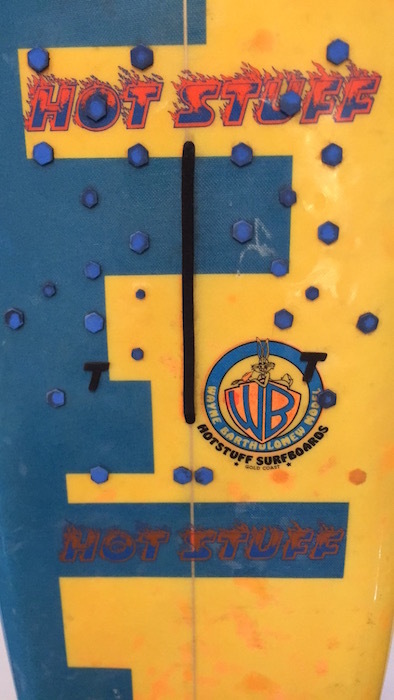 Bartholomew was also the former President of the Association of Surfing Professionals (ASP) from 1999-2009 and Chief Executive Officer, 1999-2003. 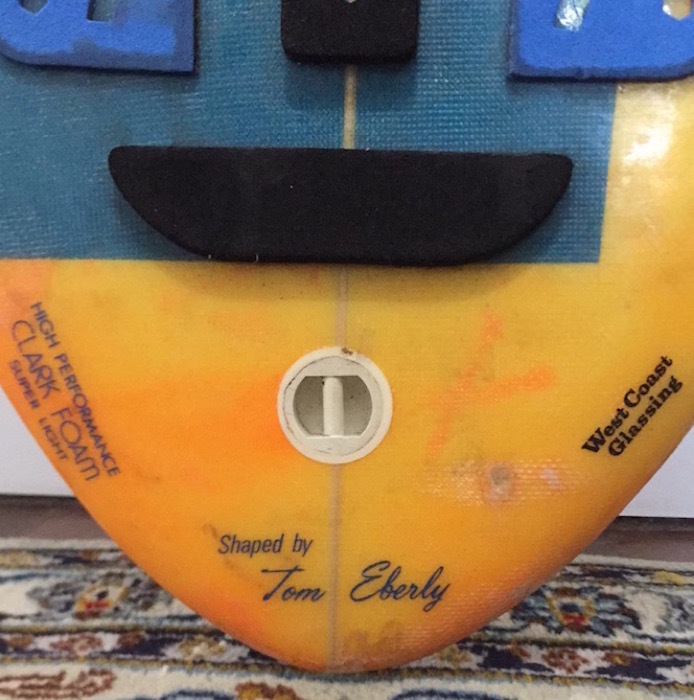 He was given the nickname ‘Rabbit’ when he was young because of his speed as a soccer player, and because he was missing all but his two front teeth.